Agena is able to supply entire turn key production line solutions for the manufacture of connecting rods. This includes a standard range of machines plus individual machines tailored to the customer's needs. Agena have a large range of standard machines which can be supplied individually. We also have the capability to undertake all FEA work and connecting rod design from the conception to the manufacturing, including fatigue and engine testing. 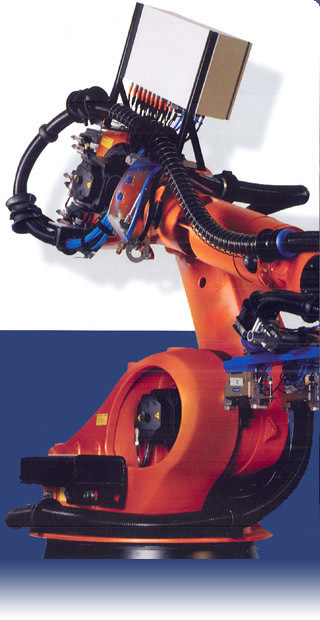 Starting in 1980, Agena have vast machine design and build experience. Agena now operate in Serbia to supply the global automotive market.